"The video should be a complete twist on the intended meaning of the track to keep it interesting, unlike your standard club / party scene video, which has been done 5 million times before." Note: The track contains an audio watermark. The selected filmmaker will receive the clean version for delivering the final video to the artist. Deadline for submissions is August 26, 2014, 23:59 GMT time. The selected video will receive $10,500 and have their video used as the official music video for Bang. The official selection and finalist group will be chosen by 3LAU and Genero. Born Justin Blau, 3LAU became fascinated with music at age five when he first taught himself to play the piano, and later guitar and drums. Now, as 3LAU (pronounced Blau) releases his first original mixes, each track still begins on the piano. Gleaning creative insight from inspirations Sigur Ros and Radiohead, 3LAU aims to bring beauty, melody, and emotion back into dance music. 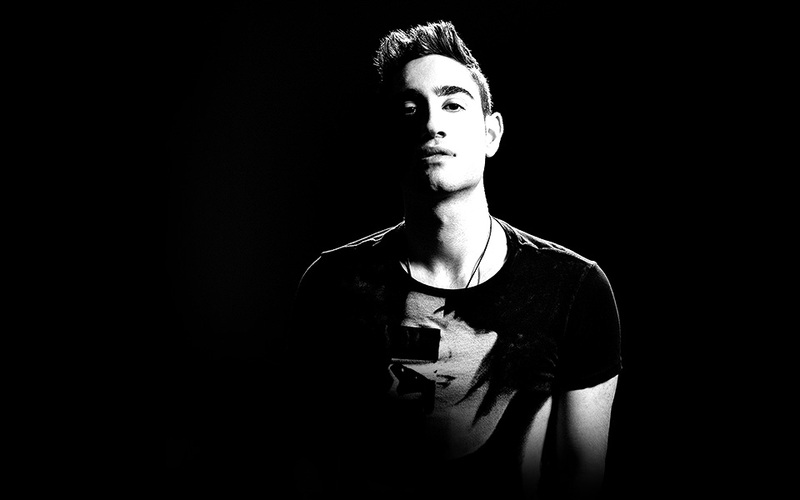 This year marks a fresh chapter for the young 3LAU, as he transitions from mash-up guru to big room house producer. The 22-year-old 3LAU first took the electronic music scene by storm, igniting dance parties and crafting beats to the delight of fans worldwide. Joining the release circuit less than two years ago, 3LAU amassed widespread acclaim with two eclectic collections of bootlegs titled "Dance Floor Filth," and the term continues to describe 3LAU's unique sound. Once his music and mixes reached the ears of fans and bloggers alike, 3LAU earned top 10 Beatport & Hype Machine charting as well as a DJ reputation for flawlessly blending together bootlegs, remixes, and originals into fast-paced sets that keep crowds guessing.